The KV-S8147 high-volume production scanner marks the latest addition to Panasonic’s line of document scanners. Designed for banks, government, service bureaus and any high volume scanning environment. The KV-S8147 scans up to 280 images per minute, the top in its class, plus includes features like mechanical deskew and double-feed re-try. 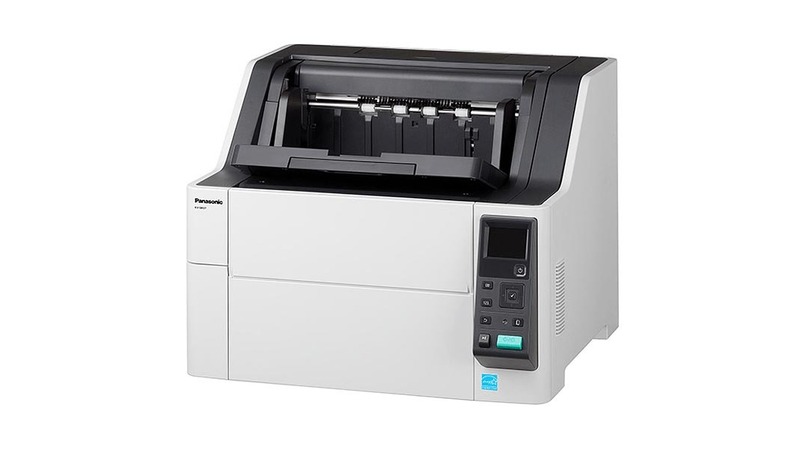 It supports a large capacity of 750 sheets via the built-in ADF, advanced hardware image processing, and Panasonic’s Toughfeed intelligent feed control for scanning a wide range of documents from thin paper to cardboard. The highly durable, long life rollers can scan up to 600,000 documents between replacements.